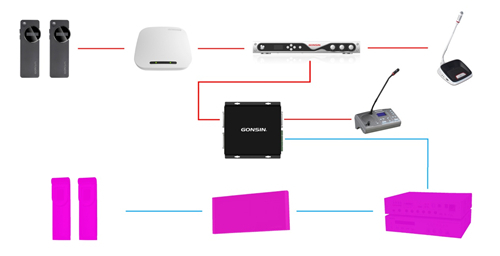 Which One Will be Your Solution? 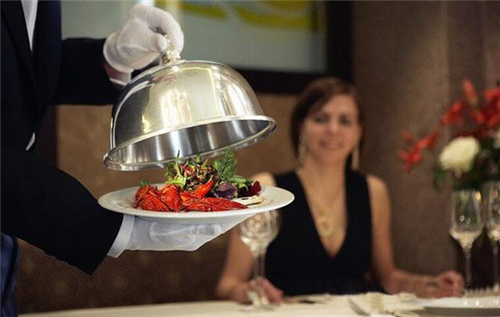 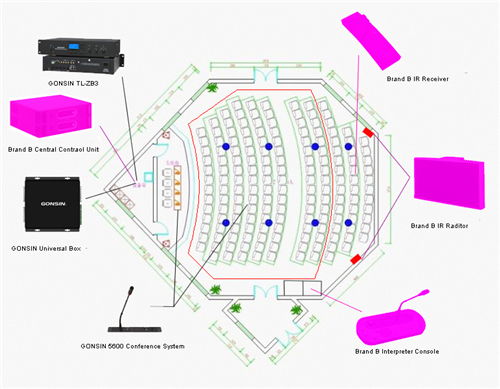 The project requires a controllable budget and stable system performance. 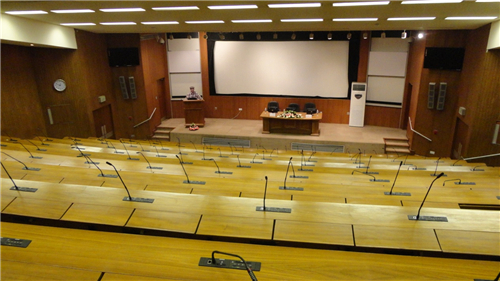 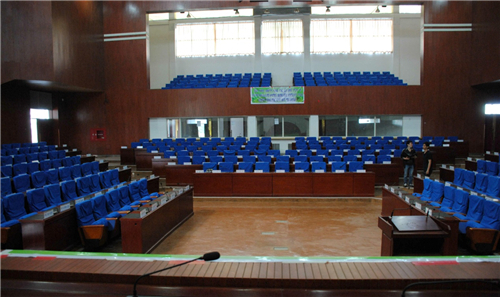 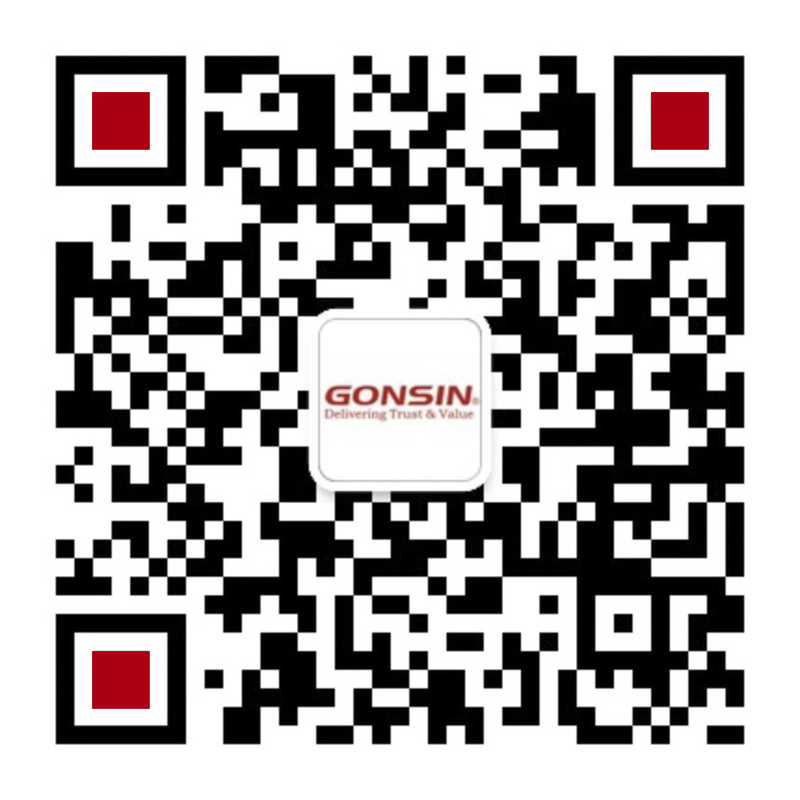 According to the current condition, GONSIN 5600 conference system with basic discussion module and interpretation module are used. 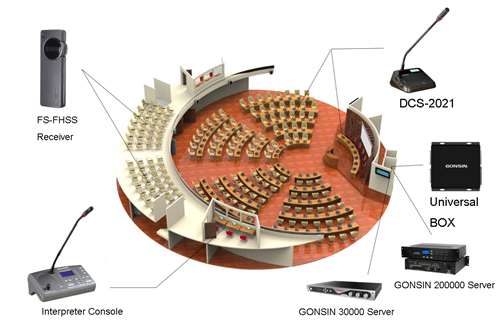 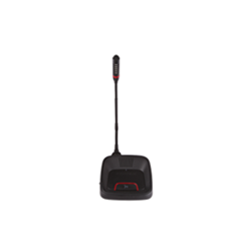 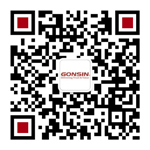 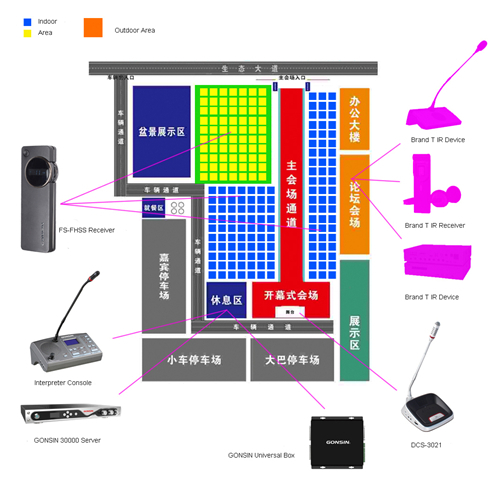 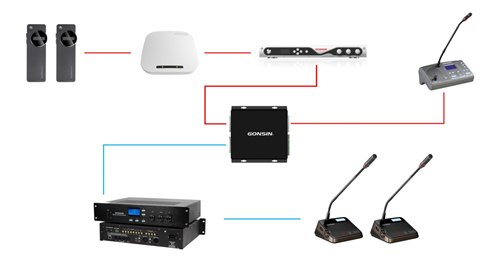 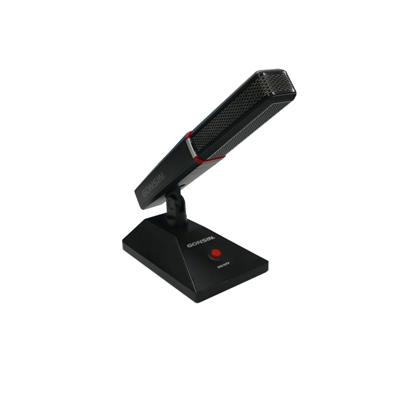 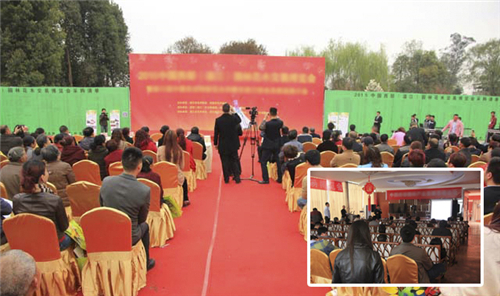 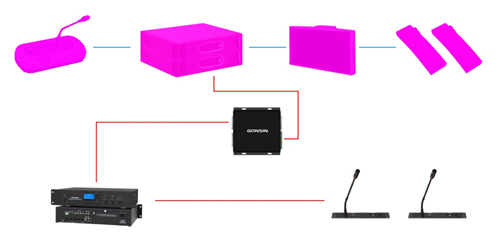 With GONSIN universal box( simultaneous interpretation audio converter), Brand B interpretation system will be connected to GONSIN system, to form a larger system, interconnecting with different brands’ simultaneous interpretation systems.